Welcome to charming Lonoke! This small town in central Arkansas has a lot of history, and it has come a long way since it was first established in 1873. We have sunny weather, lots of amenities like restaurants, shopping, and parks, and an affordable cost of living that you will appreciate. 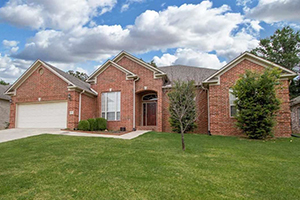 If you are looking for a home in a place where you can become a part of a community that looks out for each other, where you can enjoy quiet, space, fresh air, and a relaxed lifestyle, this may be the perfect place for you to call home. 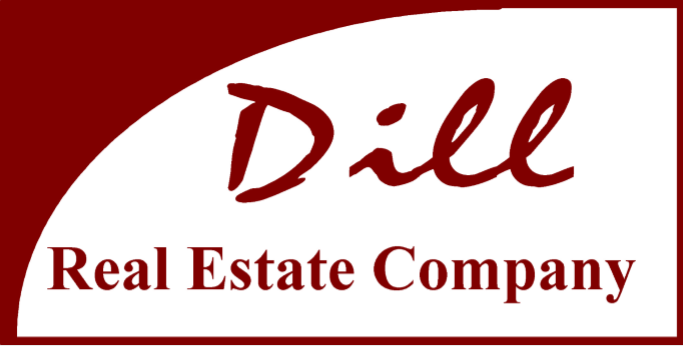 My name is Karen Dill, and I am a Sales Executive with the Dill Real Estate Company, your premier resource for information about the Lonoke, Arkansas, real estate market. I’d like to offer you a better way to buy and sell real estate. I can provide you with the resources you’ll need to successfully accomplish your property goals, including tools to estimate your mortgage payments. 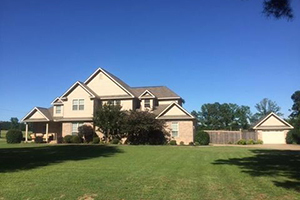 Whether you are looking for an affordable starter home, new construction, or a historic estate, you will find what you are looking for on the Lonoke real estate market. 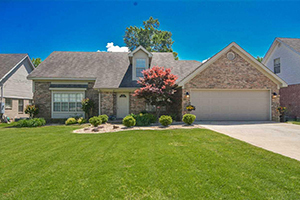 If you are ready to list your Lonoke home, or even if you are simply considering the idea and you need information, come to me for the guidance you’ll need to make important decisions going forward. I am an experienced and knowledgeable professional who knows what it takes to sell your home quickly and for the right price. Let me show you how to get the highest possible return on your property investment. I am happy to take care of the work and the details for you, from your first call to me through closing and beyond. Please contact me today to learn more about the services I offer. Karen was a great Realtor for us. Very confidential and professional. She will help you find your dream home. Karen Dill is AWESOME! You absolutely must see her for your search for a new hone. Karen is great! a hard worker and she knows this area. 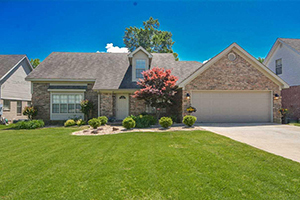 Recommend to any new comer looking to settle in Lonoke and/or surrounding area. Karen is awesome! Makes the home buying experience too easy!